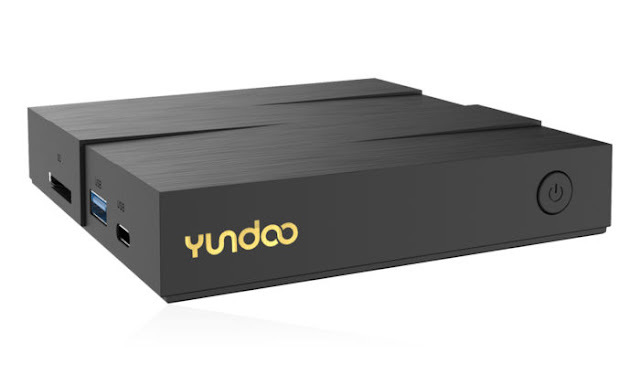 YUNDOO Y8 is a powerful TV box, that comes with the Rockchip RK3399 is a powerful processor with two Cortex A72 cores clocked at up to 2.0GHz, and four Cortex A53 cores teamed with a Mali-T860MP4 GPU. 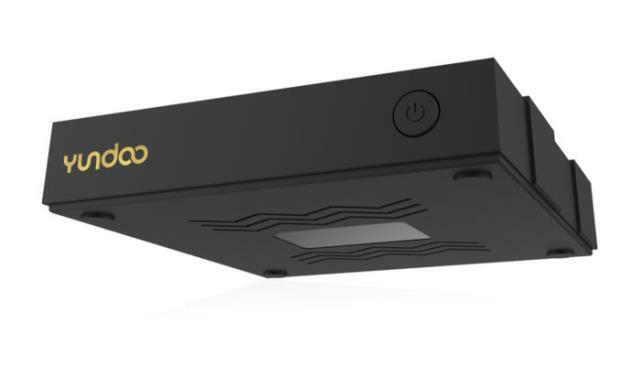 The processor also support´s 4K H.265 video decoding up to 60 fps, HDMI 2.0 video output, Gigabit Ethernet and Dual Band Wifi 802.11ac. YUNDOO Y8 has an interesting and unusual case. 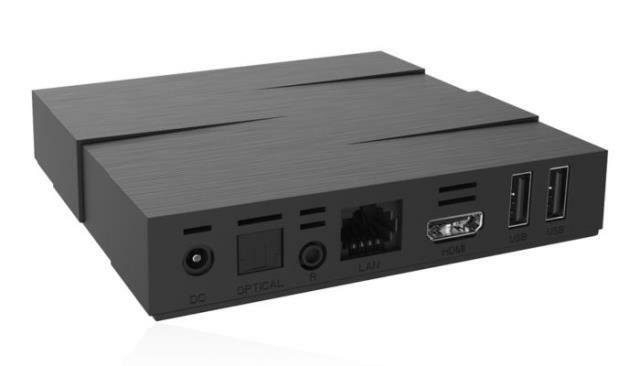 Y8 TV Box has a small size (11.60 x 11.60 x 2.35 cm). 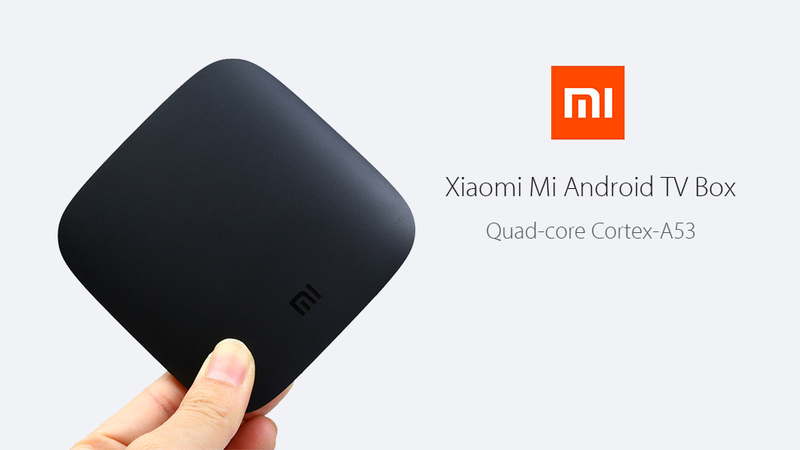 TV Box as most a new TV Boxes on the market runs on Android 6.0.1. 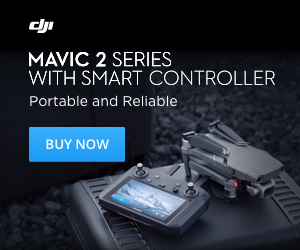 More details on the specifications below. The YUNDOO Y8i, is available at Geargest only 102€/119.99$.